Let us simply summarize—the universe is in the progressive return to that which created it. There are energetic shifts and waves of consciousness that inundate the very universe in which you dwell. 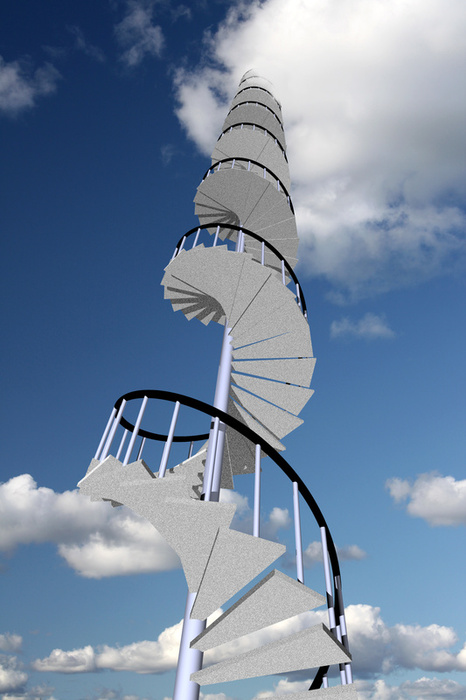 This energetic shift has occurred many times on the spiral stairs to the consciousness of God. This shift is particularly important and unique—it is at the cusp of the dimensions and by its very nature causes physicality and consciousness to move into the next dimension. So this is a unique shift in comparison to other recent shifts over the last millennia. Not every shift in consciousness is a shift in dimension. Think of it this way, imagine a building twelve stories high and each floor represents one of the houses of consciousness. Each step in each bank of stairs is a shift. Yet when you get to the top stair, what occurs? You are now in the next house. That is what is occurring here. Why it is important? What is occurring here, occurs every 250,000 years. There is a cycle to the shifts and the energy, be it the signs of the zodiac, be it 2500 and 25,000 year increments. Not to over simplify but there are ten major steps between each house, energetic vibrations, waves, emanating out from the source. And in each of those ten steps there are 2500 years approximately. What occurred in the time of your brother was in preparation for this stage. It was the final increment on the final step to the next house of consciousness. It is interesting that we have shared this in greater detail—not our intent. When you shift houses, there is a physical shift. And therefore spiritual shifts. There are aspects of each of you that cannot be ignored. Therefore, behavior must shift, old paradigms won’t work. This particular increment that was wrought with power, control, greed, abdication, entitlement will no longer work.